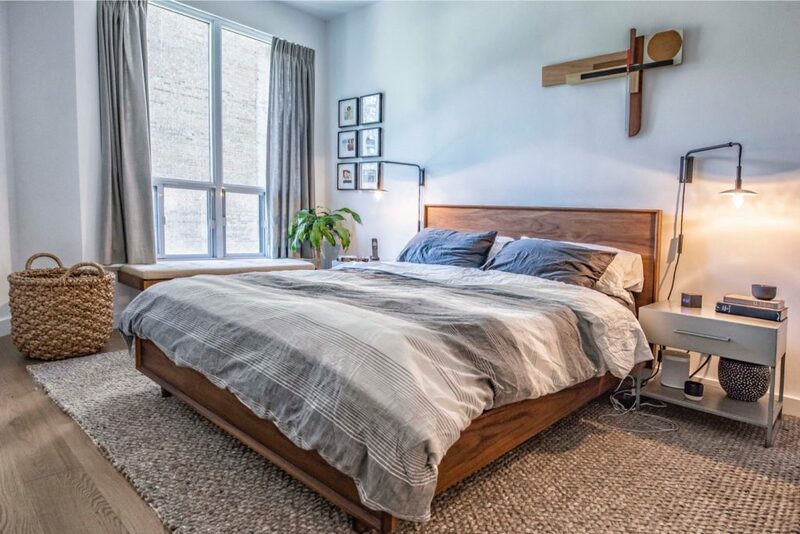 Ground Up Constructing is a full service contracting firm with a diverse portfolio of residential and commercial projects in Toronto and the GTA. As a full-service renovation company we offer our clients expertise at every phase of the building process from the initial meeting through the designs and plans, specifications and permits, all the way to completion. The Ground Up Constructing team strives to provide client satisfaction throughout every phase of their renovations. Working with Ground Up Constructing makes sure the renovation turns out perfect. We coordinate materials and trades to streamline the construction process. Every little detail matters. We know exactly what it takes to turn your dream renovation into a reality. We make sure our work from start to finish is perfect. After meticulous planning and design we work hand in hand with the client to ensure the project is completed efficiently. What separates Ground Up Constructing apart from other companies is our strong desire to go the extra mile to make your building experience a very positive one. Our qualified and creative team of skilled trades including project managers help us to meet the individual needs of every client, with unique solutions and reliable professionalism. If given the opportunity, Ground Up Constructing’s friendly and professional team will exceed your expectations! Ground Up Constructing helps homeowners across the GTA. Whether you are in need of a bathroom, basement, kitchen or full home renovation, we can help. Our team of experts at Ground Up Constructing has completed 100s of projects in home and commercial renovations over the past 10 years ranging in both scope and size. We are just a phone call away and ready to showcase our strengths. 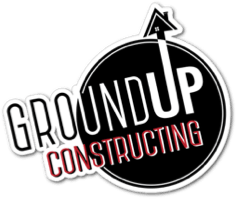 At Ground Up Constructing we provide high quality, affordable construction services across Toronto & the GTA. All our projects are tailored to fit your needs. Enjoy our hassle-free service & get started on your next renovation project today. Your home is one of your most important investments, let us make your dreams into reality. We appreciate you have a busy and chaotic schedule, this is why we deliver exceptional customer service. We pride ourselves on communicating with clients to make sure they are accommodated every step of the way through their remodeling project.